Only 1 Hybrid model left in stock! 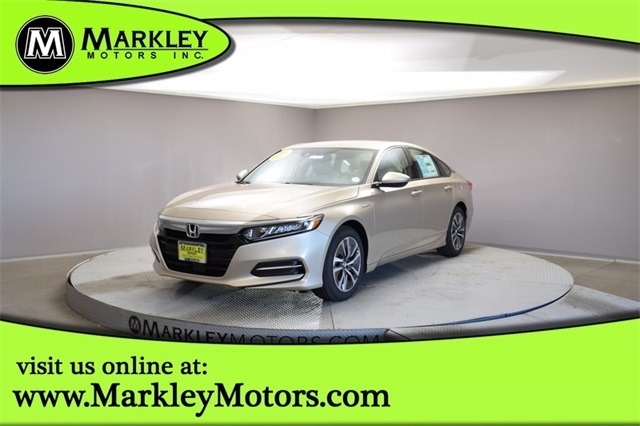 Distinctly stylish and full of innovation, our 2017 Honda Accord Hybrid Sedan sculpted to perfection in Frost! Powered by a 2.0 Liter 4 Cylinder with Two Motor hybrid system that offers 212hp combined with a CVT for impressive passing commands. You'll be impressed with its brisk acceleration of this Front Wheel Drive while you attain great mileage on the highway. 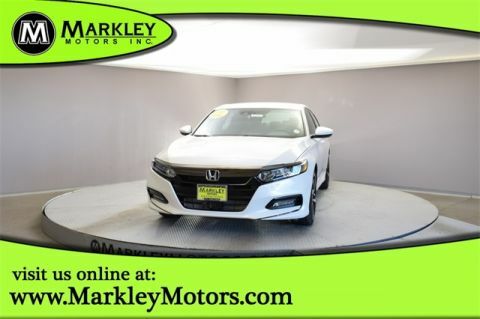 Our Accord Hybrid looks vibrant with its alloy wheels and signature blue accent lighting across the grille. Inside our Hybrid, enjoy keyless ignition and entry, a rearview camera, dual-zone automatic climate control, active noise cancellation, cruise control, and an eight-way power driver seat with two-way power lumbar. Make the most out of every drive with the prominent central dashboard infotainment display, Bluetooth, and a fantastic sound system with a USB media interface, Pandora integration, and an auxiliary audio jack. 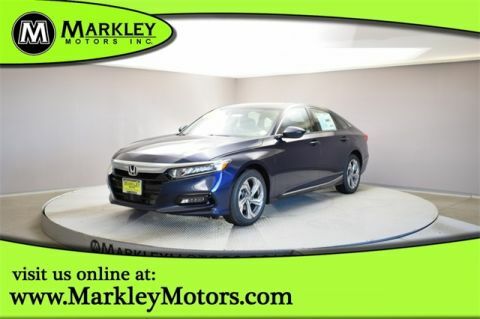 The Honda innovation carries through with safety features that include Honda Lane Watch, lane keeping assist, adaptive cruise control, collision mitigation, and road departure mitigation. 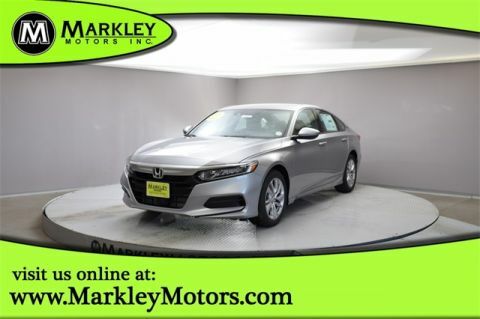 This Honda Accord Hybrid is an ideal blend of crisp styling, incredible efficiency, and modern amenities that you demand. You'll want to check this out for yourself! Print this page and call us Now... We Know You Will Enjoy Your Test Drive Towards Ownership! We Value You As A Customer And Look Forward To Showing You What The MARKLEY DIFFERENCE Is All About. We've Been In Business For 82 Years For A Reason! Call Us Now At MARKLEY MOTORS At 1-970-226-2213. † Based on 2018 EPA mileage ratings. Use for comparison purposes only. Your mileage depending on driving conditions, how you drive and maintain your vehicle, battery-pack age/condition, and other factors.